At Collect Success we ensure that all body corporate levy recovery matters are handled professionally, efficiently and, very importantly, in a cost effective manner. Discover why Body Corporate Managers and Body Corporate Committees are engaging our services to recover unpaid body corporate levies. 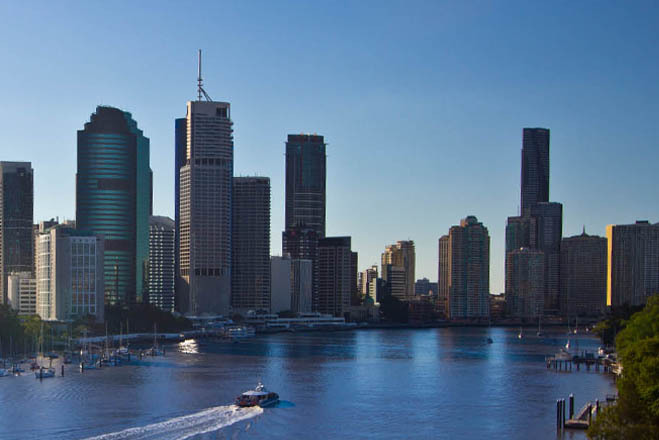 Collect Success is a Queensland owned and operated company providing Body Corporate levy recovery services throughout Queensland to Bodies Corporate and Body Corporate Managers. We are very focused in the strategies and processes which we adopt in order to recover unpaid body corporate contributions as quickly as possible in a cost effective manner. Collect Success specialises in assisting Bodies Corporate and Strata Managers in recovering unpaid body corporate levies. We work closely with process servers, investigators, solicitors and barristers in order to ensure that all matters, no matter how difficult or complex, are resolved. From Letters of Demand to Enforcement Warrant-Seizure and Sale - we do it all. Our specifically designed software ensures that Collect Success is able to provide Bodies Corporate and Strata Managers with a service tailored to suit their needs and requirements. We at all times act in accordance with the Code of Conduct provisions of the Debt Collectors (Field Agents and Collection Agents) Act 2014 (Qld) and the Debt Collectors (Field Agents and Collection Agents) Regulation 2014 (Qld). We are a Queensland owned and operated business, with over 18 years experience in Body Corporate Levy Recovery. Discover why more and more Body Corporate Managers are engaging our services to recover unpaid Body Corporate Levies.